The 2018 Re-Run JLC IS ON! Official call for the 2018 Re-Run Jesus Longboard Classic is – IT IS ON! The forecast for Saturday looks really fun and there are waves forecast for Sunday too. Check in will be at the Tubestation at 8am with the first heats planned to start at 8:45am. Running order will be announced on Friday evening or first thing Saturday. See you all there! 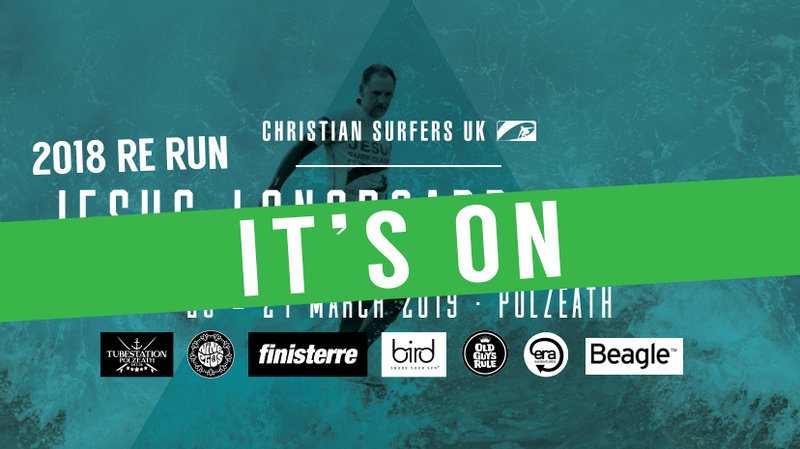 Once again a big thank you to our sponsors Nineplus, Finisterre, Bird Sunglasses, Old Guys Rule, Tubestation and also our friends at Era Adventures who will be covering water safety. In addition a big thanks to Beagle Media, who are working with us for a video edit, and Andy Holter, our photographer.